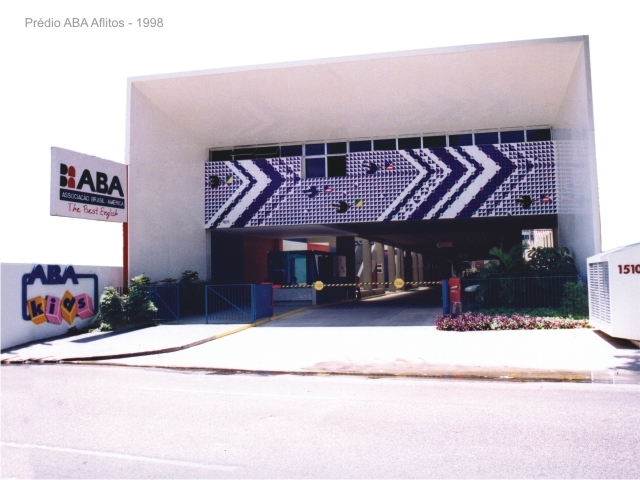 ABA was founded in 1988. Its mission is to prepare children, youth and adults for opportunities found in an increasingly globalized world. 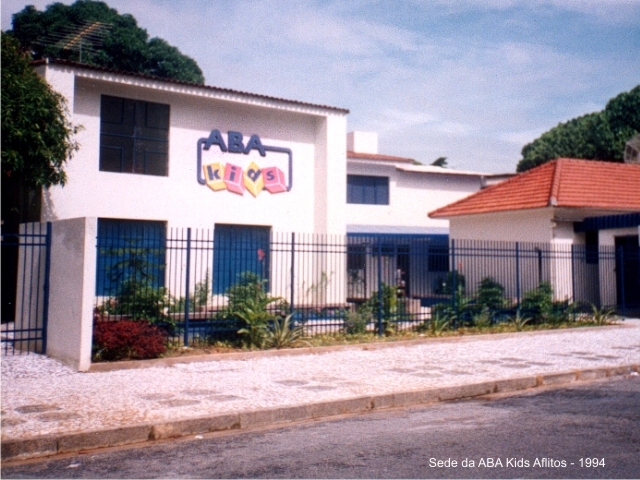 ABA’s 26 years of outstanding community service have made it known as a Global Education Center. 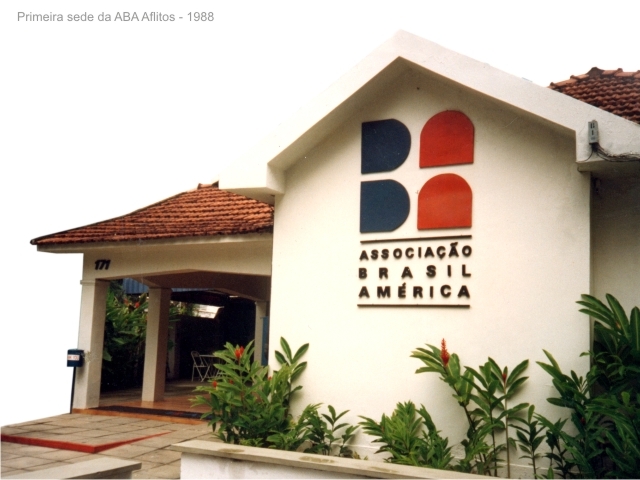 In 1995 the U.S. Embassy (Brasília-DF) awarded ABA a Certificate of Excellence in Quality of Teaching and Cultural Events. 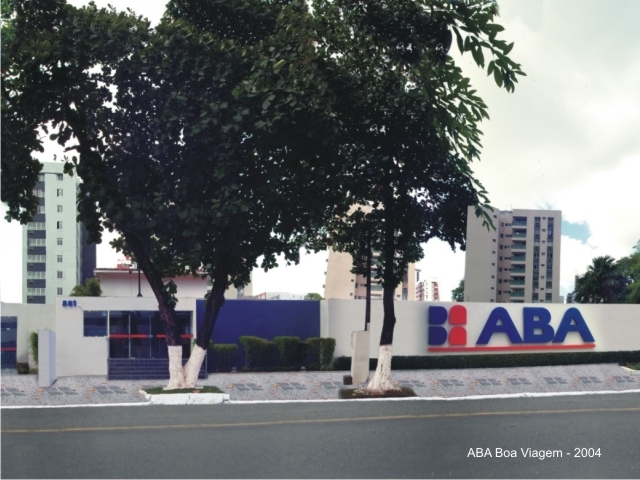 That attests to the high standards of ABA teachers’ performance as well as to the variety of relevant services provided to the ABA-using community. 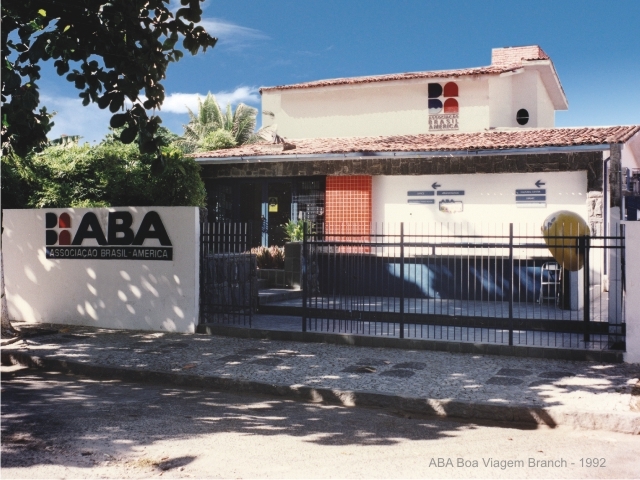 ABA takes pride in being the only organization in Pernambuco State to have received such distinction. 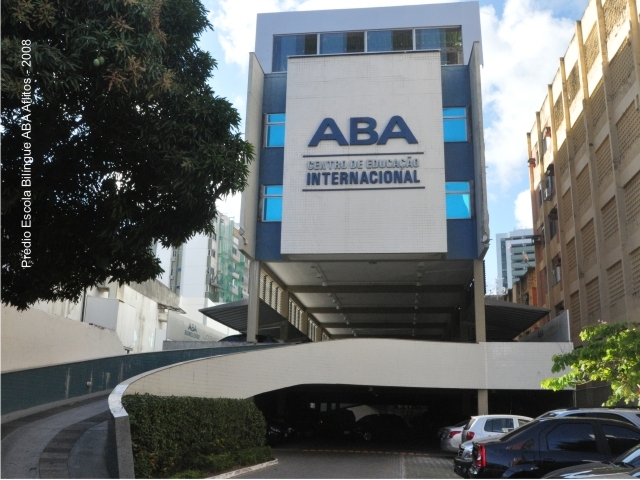 ABA Global Education is linked to a world system of over 100 Binational Centers and it has made important partnerships so as to enhance its educational and cultural activities. 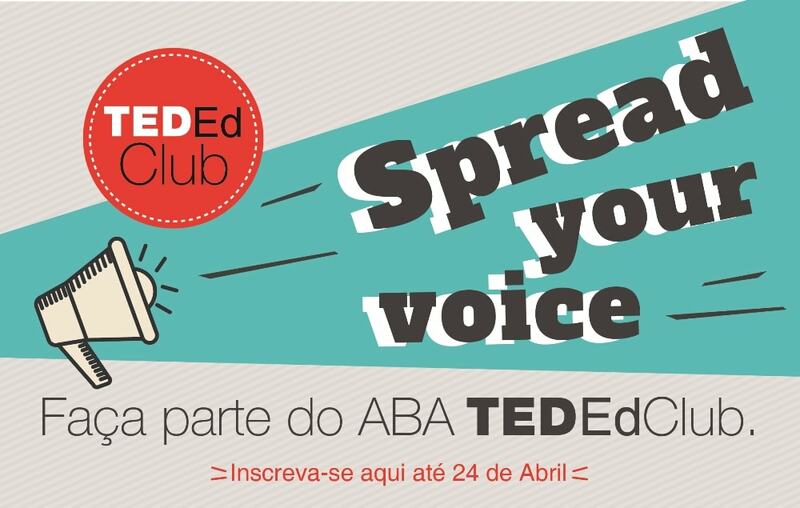 Among such distinguished partners are: the U.S. Embassy in Brazil, the University of Michigan , The EducationUSA, The Fulbright Commission, Educational Testing Service , Prometric, Experimento Intercâmbio Cultural, American Chamber of Commerce, Maple Bear Global Schools. 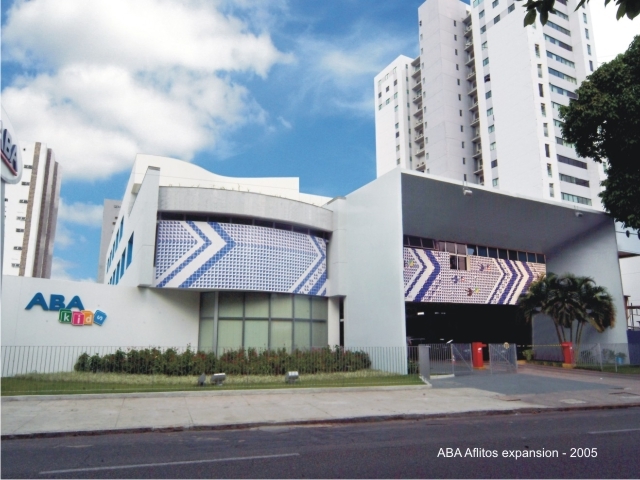 ABA Global Education has been recognized for 7 years as one of the best places to work in Brazil, for three years as one of the places to work in Latin America, and currently is the place to work in the state of Pernambuco, by the Great Place to Work Institute. 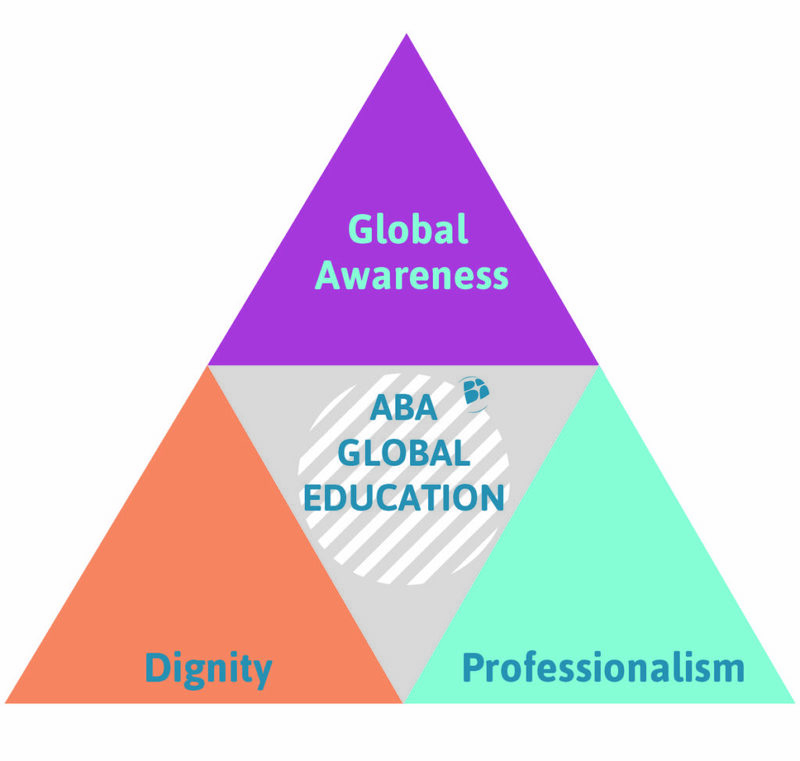 Currently ABA Global Education is implementing the project: Creating Communities of Global Citizens, Leaders and Entrepreneurs developed at Harvard University. DIGNITY: elevation of character, conduct, and communication of oneself or of other persons. Dignity includes empathy, caring, integrity, respect, trust, human rights and peace awareness. GLOBAL AWARENESS: a knowledge of global interdependence. Global Awareness includes an awareness of the importance to understand and respect the world and its diversity, a positive perception of the Earth and of the need for global citizenship. PROFESSIONALISM: a commitment to fulfilling one’s responsibilities. Professionalism includes a search for sustainable excellence in professional performance.